It’s 2000 and peer-to-peer poster boy Napster is in the courts. Metallica, lead by drummer Lars Ulrich, has waged war on the site because the band’s songs were being downloaded by users for free. Napster eventually settled but it was the beginning of the end for that iteration of the service. By 2001, Napster, which boasted 26 million users, was gone – torn apart by record company lawsuits. This should have been music to Metallica’s ears but the backlash was severe. 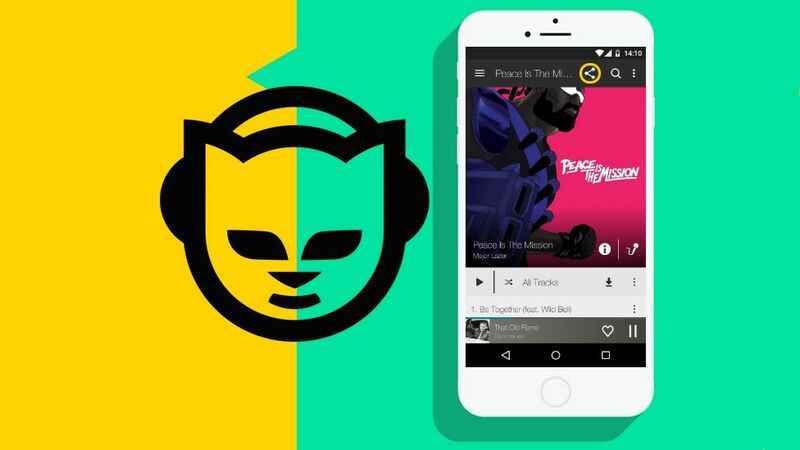 Napster fans felt Metallica singled Napster out, when it was just one of many P2P services that were sharing music illegally. They also felt Metallica was trying to stymie the future of music – a future where millions of tracks are available to all at the press of a button.